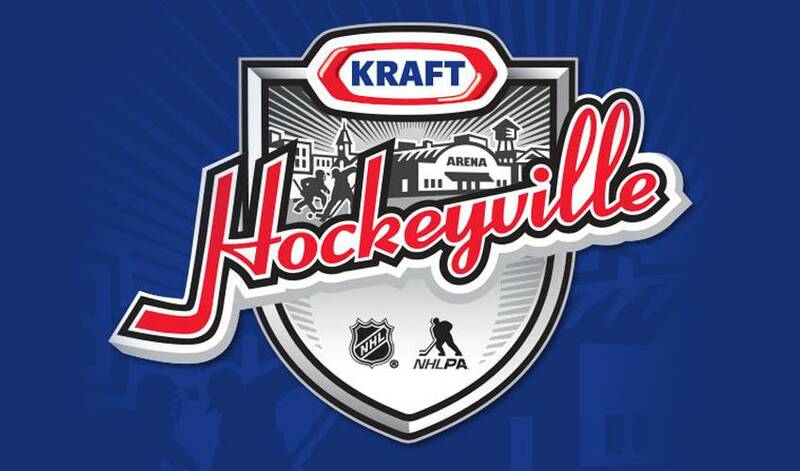 PITTSBURGH & CHICAGO – March 31, 2019 – Together with the National Hockey League (NHL) and the National Hockey League Players’ Association (NHLPA), Kraft Heinz is excited to announce Calumet Colosseum in Calumet, Michigan as the winner of Kraft Hockeyville™ USA 2019. Calumet Colosseum will have the opportunity to host an NHL Pre-Season Game, will be awarded $150,000 in rink upgrades and will receive $10,000 worth of new equipment from the NHLPA Goals & Dreams fund. After weeks of rallying and online voting, Calumet Colosseum and its supporters showed unrivaled enthusiasm and spirit, proving why they are the most passionate hockey community in America. Ever since opening its doors in 1913, countless memories have been forged in this small, blue-collar town in the middle of Copper Country. Calumet Colosseum is the oldest in-use indoor ice arena in the world and residents look forward to implementing the upgrades needed to keep the Colosseum thriving for years to come. The runner-up, Eagle River Sports Arena in Eagle River, Wisconsin will receive $30,000 to use toward rink upgrades, while the Wexford County Civic Center in Cadillac, Michigan and Bernicks Pepsi Arena in Sartell, Minnesota will each receive $10,000 toward rink upgrades. In addition to rink upgrades from Kraft Heinz, each rink will be awarded $10,000 worth of new hockey equipment on behalf of the NHLPA Goals & Dreams fund. For complete contest rules, voting information, and program details, visit www.KraftHockeyville.com. Kraft HockeyvilleTM USA 2019 can also be found on Facebook (KraftHockeyvilleUSA), Twitter (@HockeyvilleUSA), and Instagram (KraftHockeyvilleUSA). Fans can join the conversation using #HockeyvilleUSA.